THE magic words every person suffering from back pain wants to hear: "I can fix you". 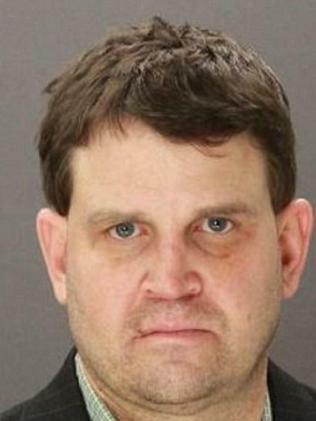 Except this couldn't be further from the truth for Mary Efurd and 32 other patients who suffered at the hands of ex-neurosurgeon, Christopher Duntsch. Duntsch, who went on to become known as Dr Death and The Butcher, radiated confidence, claiming he was the best in Dallas - he even had TV adverts where he harped on about "giving you the spine surgery that would take your pain away". 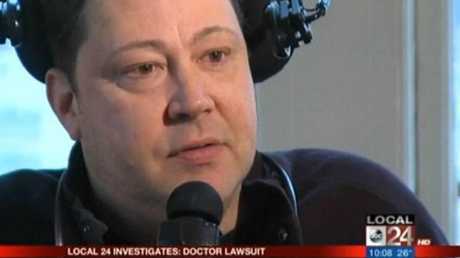 Instead, the 47-year-old intentionally botched his patents' surgery. Two of his patients died shortly after operations, while others were left paralysed and wheelchair-bound. 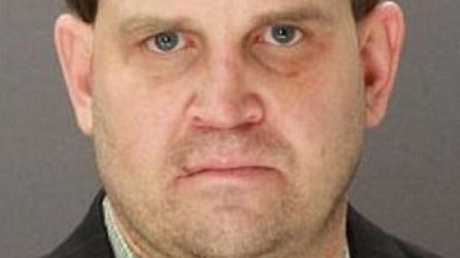 Survivors have described him as a "monster", "psychopath" and "killer". She soon realised she could no longer move her legs. 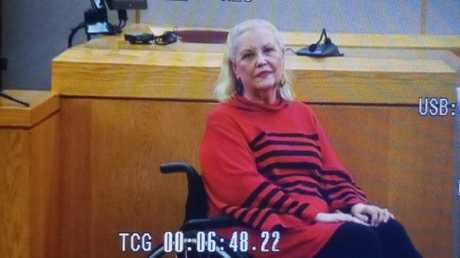 Going under Duntsch's knife in 2012 ruined her life and she has been confined to a wheelchair ever since. When Mary Efurd woke from a back operation, she screamed in pain and found her legs weren’t working. "Dr Death" drilled into her muscle instead of her bone, recklessly sliced into one nerve at the root and deliberately twisted a metal screw into another - causing searing pains which lasted for days. 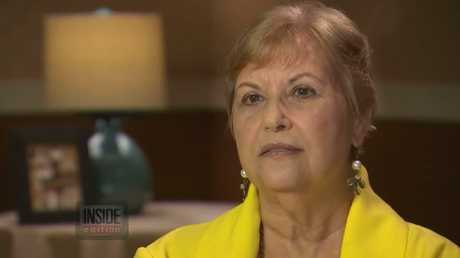 "He took away my life, as it was, my freedom," Mrs Efurd told Inside Edition in 2015. She was left wheelchair bound after he treated her for back pain. 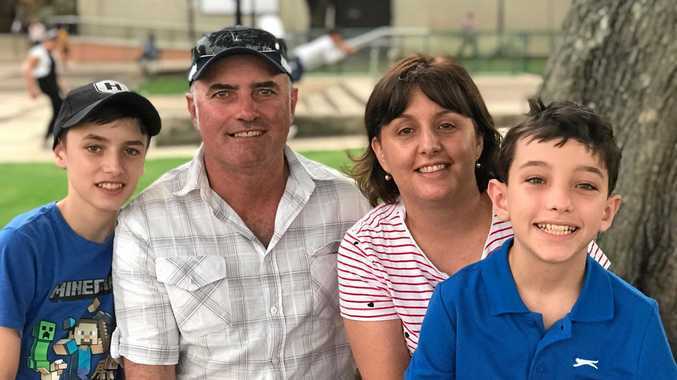 Jackie Troy found herself unable to talk - Duntsch paralysed her vocal chords, as he nearly did to Jeff Glidewell, after mistaking his oesophagus for a tumour and then slicing into it. A new podcast, called Dr Death, explores his crimes in detail - featuring testimony from the people whose lives he ruined as well as the lawyers who helped put him behind bars. 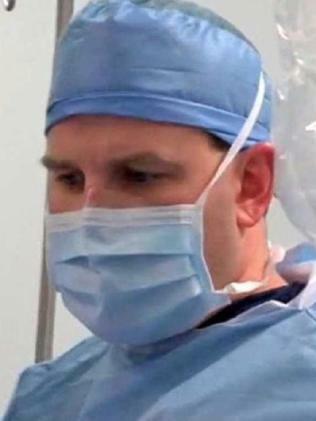 Dr Christopher Duntsch aka The Butcher purposely botched his surgeries and maimed his patients, leaving them disfigured. 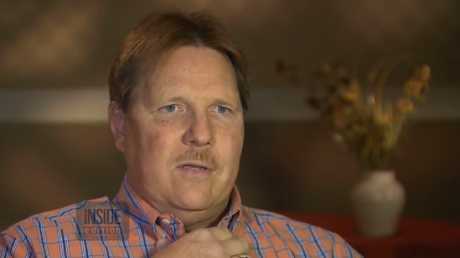 Jeff Glidewell was left with a sponge lodged in his throat. Jackie Troy, says she was left with her vocal cords paralysed. "I had so much anger, because my life changed so much. I was very independent and I had to become dependent on others for transportation, for my meals, for a lot of things," Mrs Efurd said. Philip Mayfield sat outside the courtroom after the verdict, clutching a cane. He told the Dallas magazine he too can't feel the right side of his body after Duntsch cut through a critical spinal nerve while trying to treat a herniated disc. "There was no mercy that he showed, no compassion that he showed towards any of the patients," Mr Mayfield said. "Physically, I'm nowhere near what I intended on being. I'm a lot worse. It was supposed to be a minor procedure to relieve some pain in my arms … and he ended up cutting into my spinal cord." 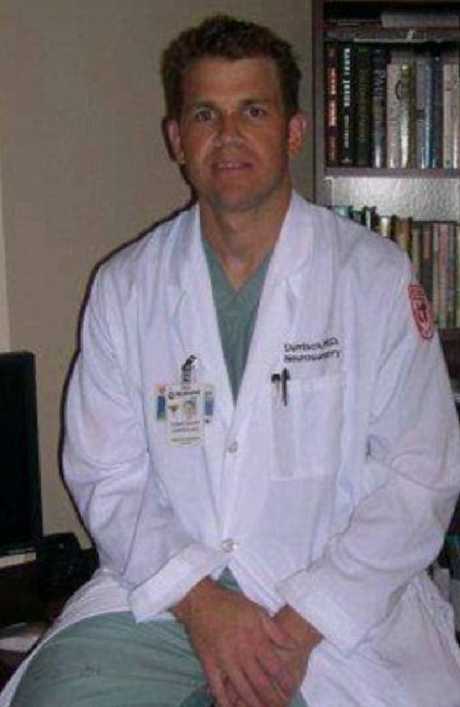 Neurosurgeon doctor Robert Henderson, who was brought in to repair as best he could the damage to some of the patients, said "this is almost, literally a serial killer". In a disturbing email to his office assistant, The Sun reported that he once described himself as "something between God, Einstein, and the Antichrist." And in another, he wrote: "I am ready to leave the love and kindness and goodness and patience that I mix with everything else that I am and become a cold blooded killer." Jerry Summers left Dr Death’s operating theatre as a quadriplegic. 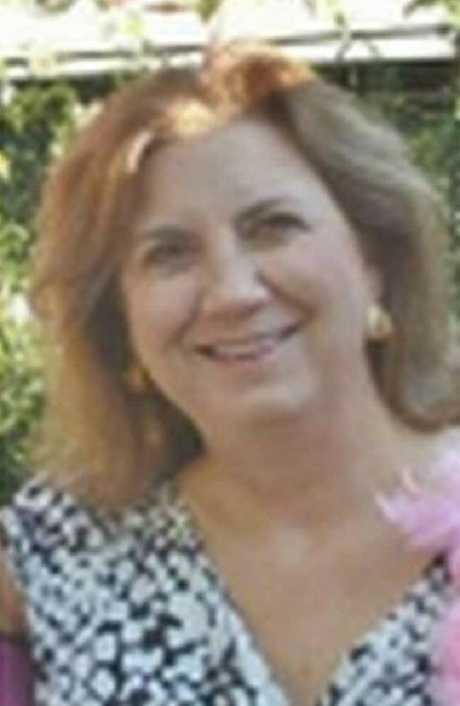 Duntsch had an MD and a PhD at the University of Tennessee Health science centre in Memphis. 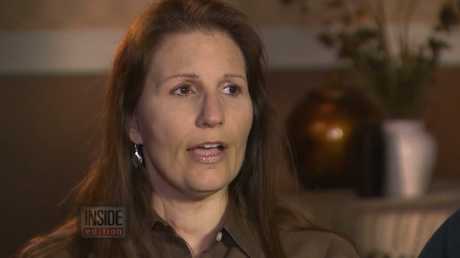 But Duntsch denied the drug claims, telling an Inside Edition reporter, "No maam, never have". He once wrote that he was a "mother f****r stone cold killer." Substance abuse allegations largely stayed out of the trial until the sentencing phase - the outcomes were poor enough that the state could centre on those to secure his sentence.